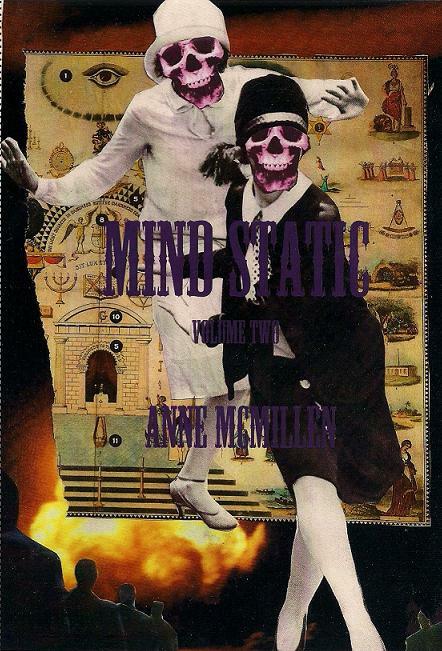 The second volume of the serial chapbook Mind Static by Anne McMillen. Part two is darker, more cutting, more jarring than the first! Life eviscerated by lost love, dreams and the waking nightmares of coming of age. An observation of the self as much as at society, these poems slice at its fabric. A collection of sobering yet insightful poetic anecdotes and narratives.